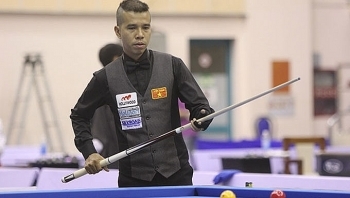 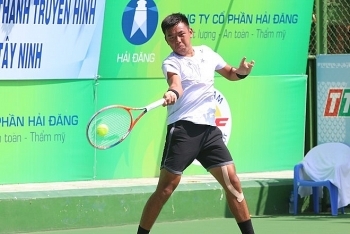 Vietnam’s top tennis player Ly Hoang Nam finished second at the Vietnam F5 Futures-Hai Dang Cup 2018 held in the southern province of Tay Ninh on November 4. 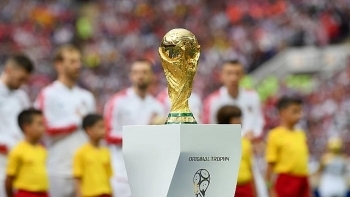 FIFA President Gianni Infantino said on Wednesday that football’s governing body is looking into the possibility of increasing the number of teams at the 2022 World Cup and sharing the hosting rights of an expanded tournament with other nations in the region. 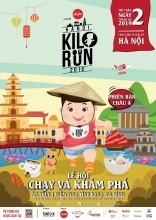 Vietnam still maintains its no. 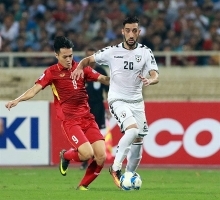 1 position in Southeast Asia as the International Football Federation (FIFA) announced the latest men’s world rankings on October 25, two weeks before the kickoff of the 2018 AFF Suzuki Cup. 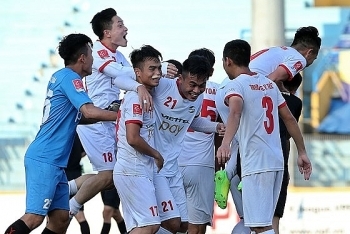 Defensive mistakes forced FLC Thanh Hoa to pay sharply as they succumbed to a 1-3 defeat against Becamex Binh Duong in the final match of the 2018 Vietnamese National Cup tournament at Tam Ky stadium, Quang Nam province on October 15. 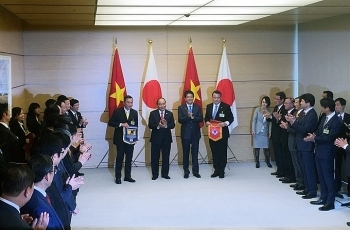 The Vietnam Football Federation (VFF) and Japan Football Association (JFA) signed a Memorandum of Understanding (MoU) on bilateral football co-operation at an event held at Japanese Prime Minister (PM) Shinzo Abe’s office in Tokyo on Monday. 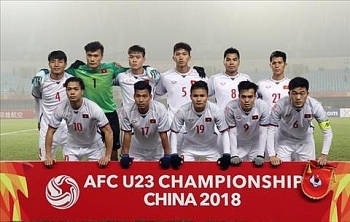 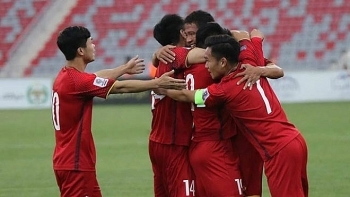 Vietnamese football-lovers will have a chance to directly cheer the national U23 team at the 2020 Asian Football Confederation (AFC) U23 Championship qualifier as the country was recently trusted to host marches of the group that the team will be in. 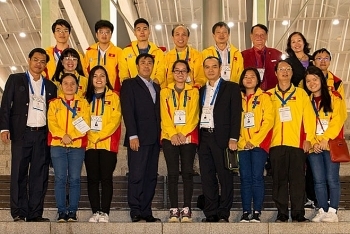 The Vietnam national chess team arrived in the Batumi of Georgia to compete in the 43rd Batumi Chess Olympiad, which began yesterday. 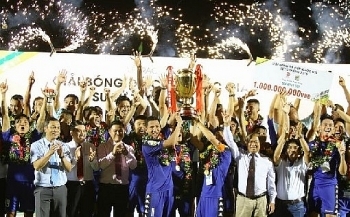 (VEN) - The 4th Wolf Blass Saigon Rugby 10’s was held successfully at RMIT Vietnam in Ho Chi Minh City last weekends. 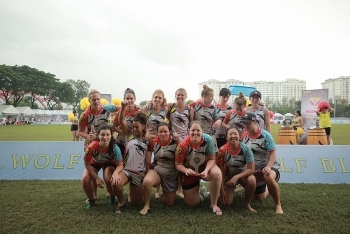 The tournament is hosted and managed by the Al Fresco’s Group (AFG) and the Castelo Group HK, with the support of official naming rights partner Wolf Blass Wines.